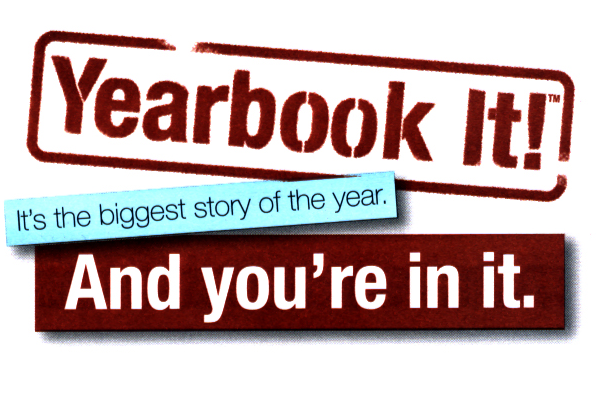 Buy Your Yearbook Today! Prices will go up! 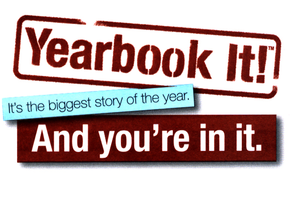 Buy your Yearbook today online or in the Los Amigos Bookstore for $85.00. This price will change to $95.00 during February. So grab your 5oth year celebration book today!